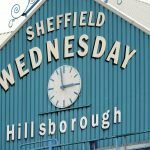 With the build up well underway ahead of the Championship Steel City derby this Friday evening between Sheffield Wednesday and Sheffield United at Bramall Lane, Wednesday more recent form has certainly left a number of fans worrying about what kind of performance we can expect in front of the cameras. ???? 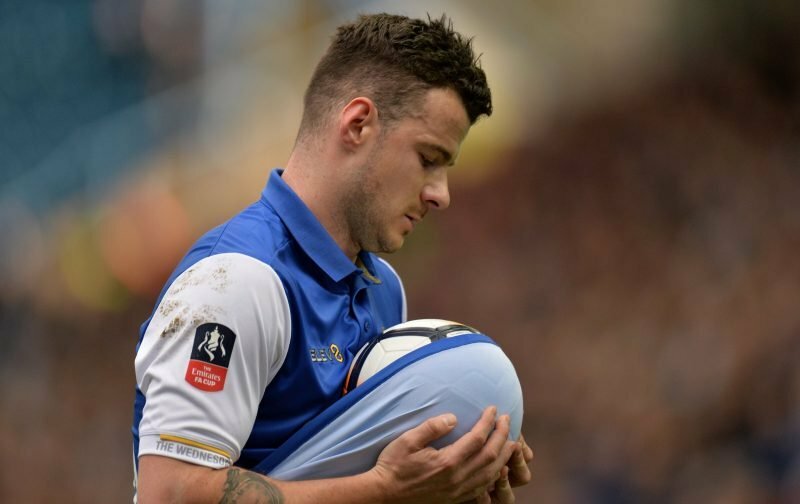 "We owe the fans"
With a section of our first team squad still missing through injury and another section just flat out missing for often speculated, but unknown reasons, Daniel Pudil was the latest player to be wheeled out to fulfil football’s media obligations and his interview can be read in full by Clicking Here. The 33-year-old was saying all the right things when it came to the importance of the game and what it means for fans and calling on the team to stick together, he stated that it could be the right match to turn our form around once again given recent poor showings and results under head coach Jos Luhukay. Of course, it’s one thing saying it and another doing it and that took the focus of most of the fans who responded on social media. ???????????????????????????????????????????????????????????????????????????????????????????????????????????????????????????????????????????????????????????????????????????????????????????????????????????????????????????????????????????????????????????????????????????????????????????????????????????????????????????????????????????????????????????????????????????????????????????????????????????????????????????????????????????????????????????????????????????????????????????????????????????????? …oh we’ve conceded ????☹️???????? Are Westwood or likes of Hutch allowed to speak ?? ???? The missing contingent is the undercurrent, but as plenty of others are happy to point out, that may not necessarily be Luhukay’s decision in the main and plenty of fans were more optimistic about the season ahead prior to this run. A win could change plenty.